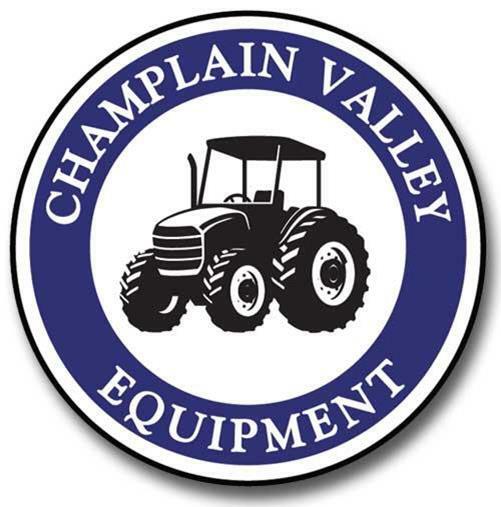 2018 Vermont Farm Show – January 30, 31 and February 1, 2018 Your product entries for the Vermont Farm Show can be dropped off at a nearby Extension office or other location by 4:00 p.m. on Friday, January 26 or drop them off at the Champlain Valley Expo on Monday, January 29 between 9:00 a.m. and 4:00 p.m. (judging starts at 4:00 p.m.). Give us a call to find out which offices are participating and what the rules are. Read more about the farm show at www.vtfarmshow.com. We hope to see you there! Winter is the time to create and update your plan. NMP classes begin in January. If you need an NMP but don’t have one, please contact your local conservation district to get the process started for next winter’s classes. 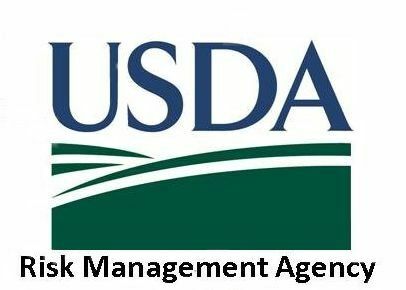 NMP update sessions for those farmers who have already taken our class and finished an NMP with us will be held in February and March. 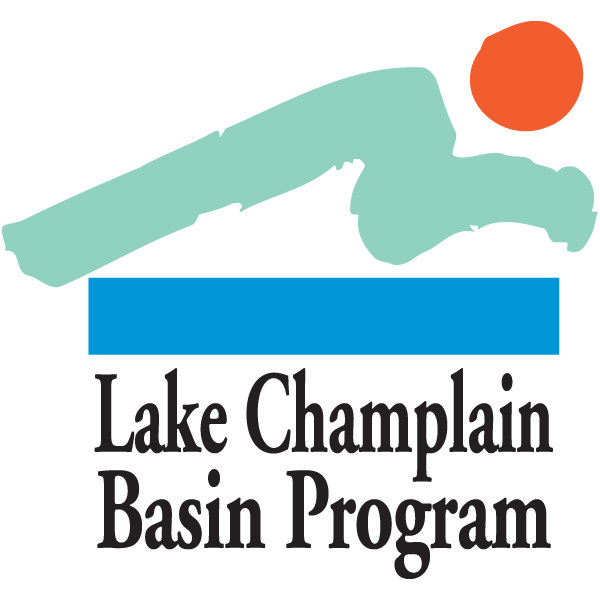 Tentative dates in Middlebury are February 8 and 15, and March 8 and 14, 9 a.m. to 3 p.m. An RSVP is requested – please call our office to confirm you are coming. Remember, an NMP has to be updated every year to be accurate and reflect Vermont RAPs regulations. If you need to find out whether your operation is required to have an NMP call us, 802-388-4969, or check out Vermont Agency of Agriculture, Food and Markets (VAAFM) online at go.uvm.edu/raps. Thursday, March 15, 2018 at Vermont Technical College. More details to follow at go.uvm.edu/crop-soil-events. The clinics will run from January through April 2018. 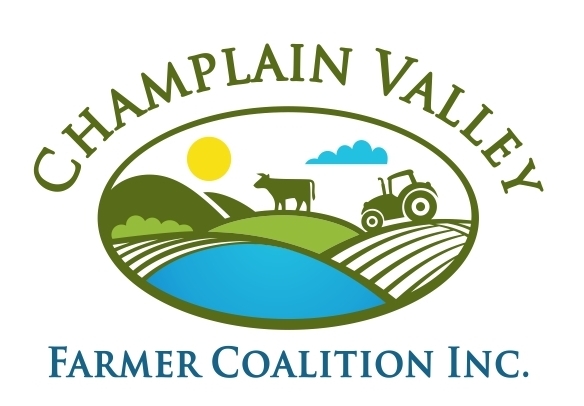 This is an opportunity for farmers to meet privately, one-on-one, for 90 minutes with a UVM Extension Farm Business staff member. 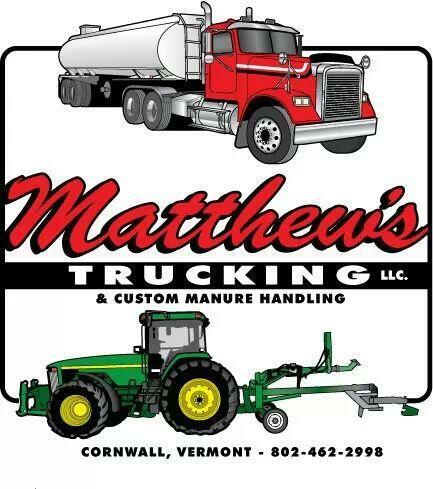 Meetings are conveniently scheduled at various locations across Vermont. Use the time to develop a balance sheet, update financial statements, review a business plan, consider changes to your business, and more. Registration is $25. For more information about this program contact 1-866-860-1382, or register online at go.uvm.edu/businessclinics2018. 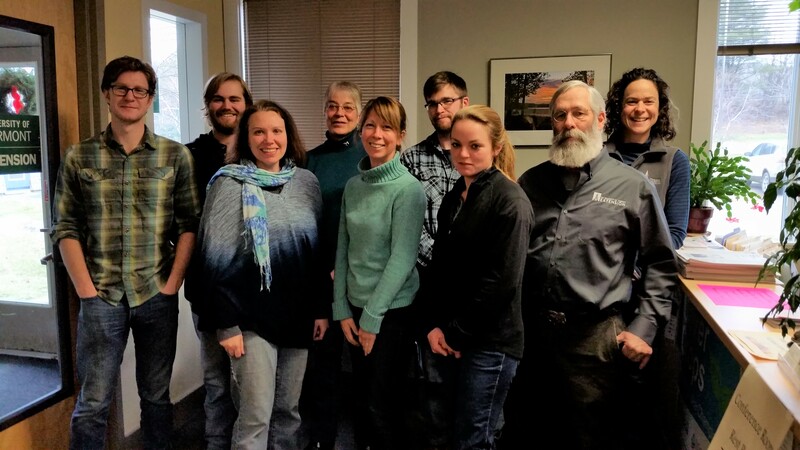 Ongoing Water Quality Business Planning is an additional in-depth program also offered by UVM Extension. 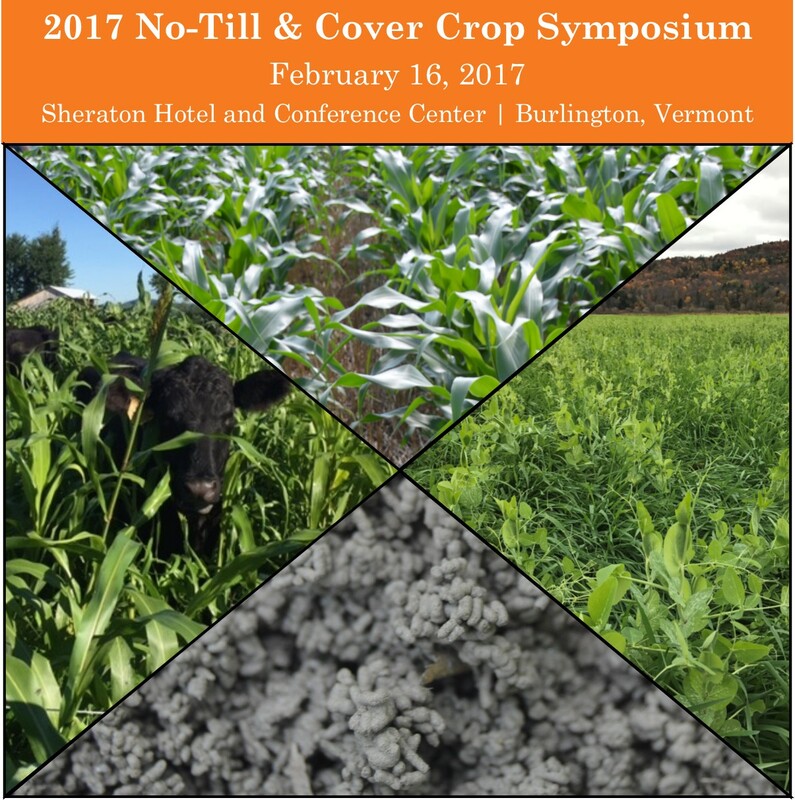 5th Annual No-Till and Cover Crop Symposium – March 1, 2018 DoubleTree by Hilton (formerly the Sheraton Burlington Hotel and Conference Center) in Burlington, Vt. Learn the latest techniques! 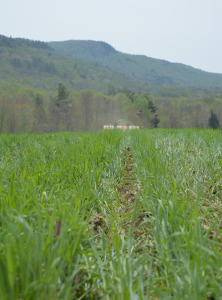 Discover how your neighbors are using this integrated system of cover crops and no (or less) tillage to create better soil health, increase profitability and meet water quality goals. 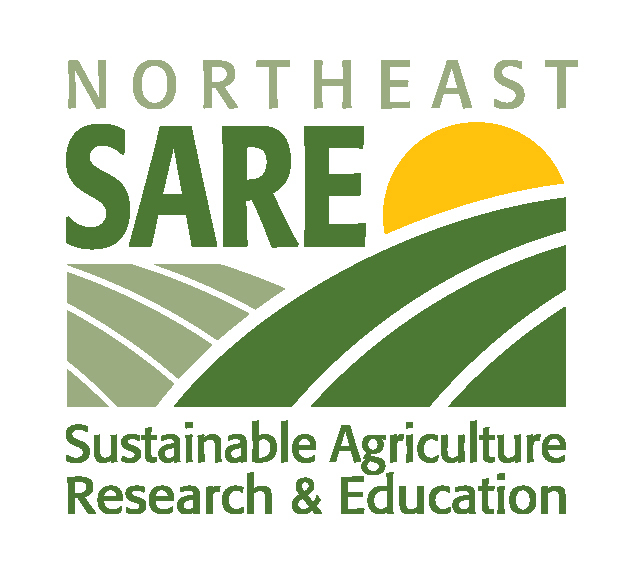 Learn from other farmers, talk to your local ag dealers about equipment or seed, speak to NRCS about funding, listen to regional and national experts, and hear about research at UVM and in nearby states. This is the fifth year of this conference! If you haven’t come in a couple years, now is the time to come back and celebrate. Let’s keep the momentum going! 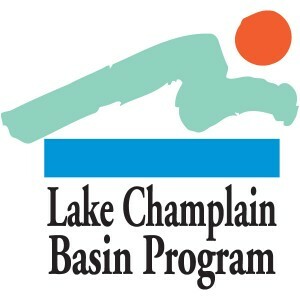 For more information and to register go to go.uvm.edu/ntcc. Our symposium has come and gone but you can find information about it below, including proceedings, links and presentations. See you next February! Thank you to all our speakers and participants for a great symposium! Please respect primary authorship of presentations and research. Check out our proceedings, full of useful information from our speakers. 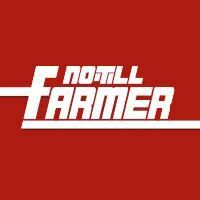 John Kemmeren, a NY dairymen with 40 years of no-till experience on his 200 head dairy farm. 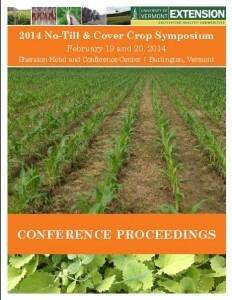 He will share successes and challenges of no-till and cover cropping. Dr. Kevin Bradley, associate professor and extension weed scientist at the University of Missouri. 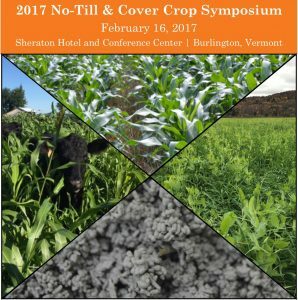 He will share his perspectives on how cover crops, herbicides, and good weed control can work in a no-till system. Odette Menard, a soil conservation honoree and employee in Quebec’s Ministry of Agriculture will share her insight into helping farmers identify strategies to build soil health, increase yields, improve economics, and reduce erosion. 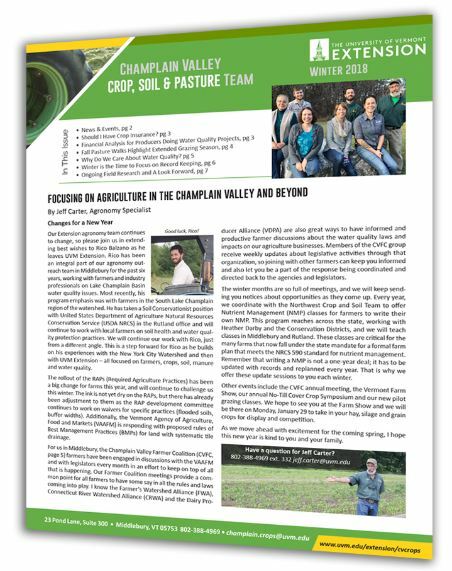 The UVM Extension’s Champlain Valley Crop, Soil & Pasture Team & the Northwest Crops & Soils Program invited all farmers and technical advisers to attend this event dedicated to No-Till and Cover Cropping systems for field crop growers in our area. Check out this awesome Across the Fence Video, that was shot at the symposium, and in the studio with Kirsten Workman and Jeff Sanders. To view PDFs of the individual presentations, click on the links below. (Please respect the pdfs as original content). Click HERE for the complete conference brochure and agenda! Did you miss the symposium…here is some of the information that was presented during the two-day conference. 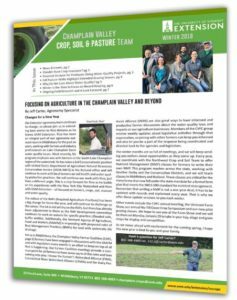 The UVM Extension Champlain Valley Crop, Soil & Pasture Team and the Northwest Crops & Soils Program were joined by farmers and technical advisers at the first conference in New England dedicated to No-Till and Cover Cropping systems for field crop growers in our area. 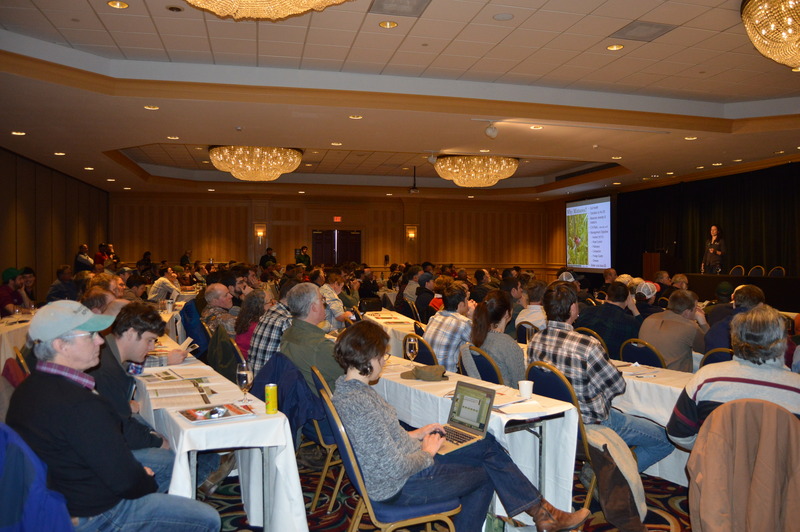 We welcomed speakers from around the country and from Vermont – including Extension specialists and researchers, farmers and consultants. Click the picture below for the PDF version of the conference proceedings. The ‘smoke test’ results from Frank Gibbs’ experiment on continuous no-till soils.